The year of the snake might be coming to an end, but that's not stopping Gourmet from incorporating the popular pattern on their latest luxury sneaker. TheThe earthy brown snakeskin print really goes well with the imported Italian leather upper. Contrasting hits of black and white can be seen on the outsole, tongue, branding tabs and flat laces. 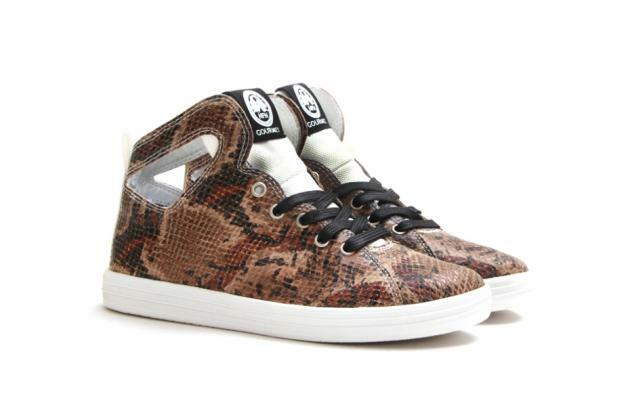 Priced at $90 USD, the Womens Uno Snake Print is now available over at Concept’s online store.